FILEX Convention is co-located with The Fitness Show, and in particular encourage all delegates to visit the industry zone. 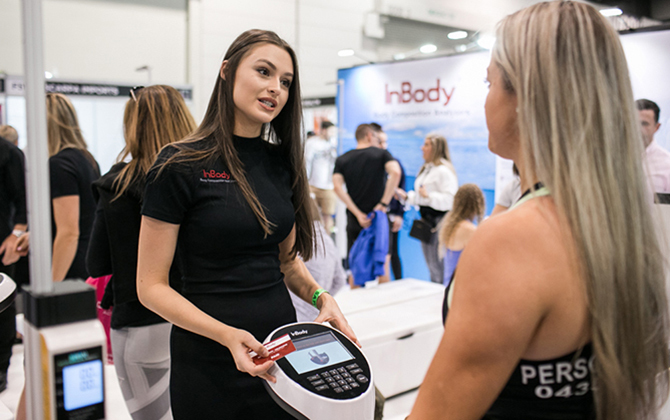 The Fitness Show have created this floor to ensure that all fitness professionals have access to the latest and greatest equipment and suppliers to ensure your business is maintaining a cutting edge. 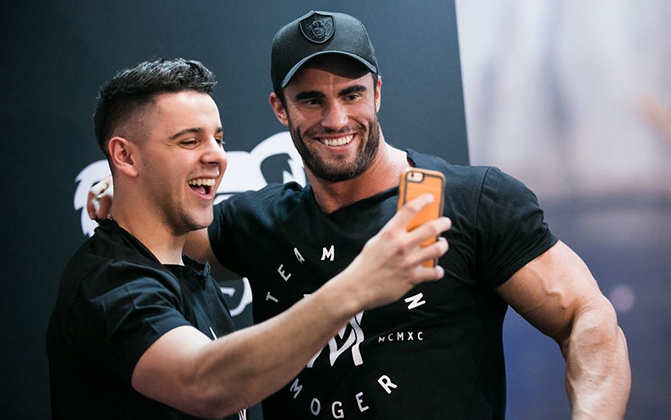 This area focuses on serious fitness business – and should definitely be part of your FILEX experience. Last year over 35,000 visitors walked through the doors of the Fitness Show. 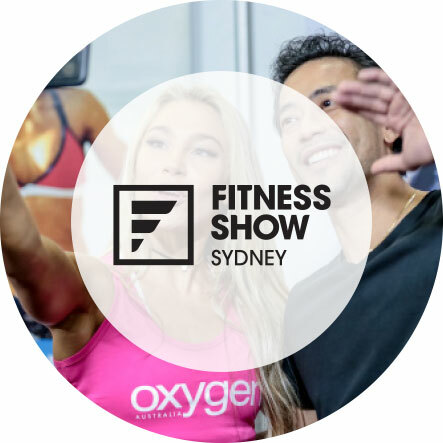 This year, the Fitness show will again take place at the ICC Darling Harbour from 12 – 14 April. To cater specifically for fitness and health industry professionals, the Fitness Show is taking things to the next level… literally! A dedicated Industry Zone will be situated upstairs above the main show, with access strictly exclusive to fitness and health professionals. In the Industry Zone you’ll be able to network with industry professionals in the Industry Lounge, attend hundreds of education and business training sessions at our co-located FILEX event and meet face to face with business leaders who manage sales for commercial client management software systems, commercial fitness equipment and facility fit-outs from world-leading providers. SEE your favourite fitness personalities, check out what’s on offer from over 500 brands on display and shop yourself silly for fitness apparel, sports gadgets, health foods and much more! LISTEN in on one of many free health and wellness workshops and live cooking demonstrations, delivered by Australia’s leading health and fitness personalities. TASTE a great range of health foods and beverages, raw treats and sports supplement products to support your healthy lifestyle. SMELL the sweat from Muscle Beach, The Arena and the Muscle & Model Stage, as some of the fittest and most aesthetic physiques in the world sweat it out in live training sessions and competitions. 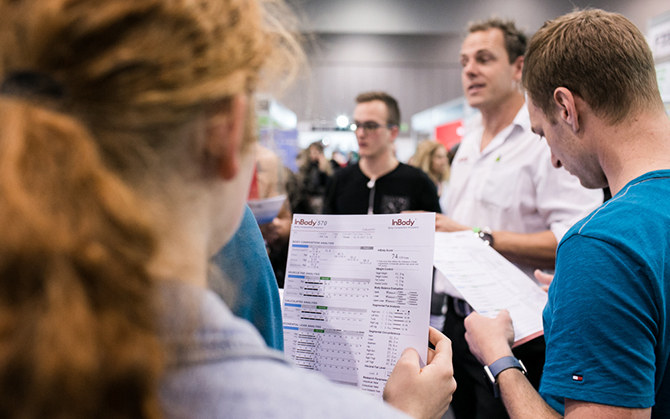 FILEX delegates receive free unlimited entry to the Fitness Show for the full 3 days. By entering the Fitness Show, you are agreeing to the Fitness Show terms & conditions. For more info, visit www.fitness-show.com.au and stay up-to-date with announcements via Facebook and Instagram.